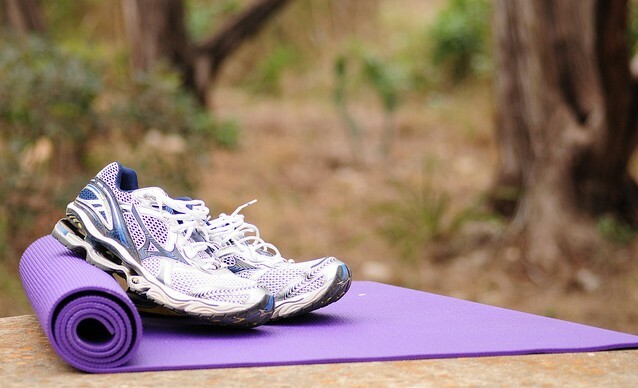 5 Reasons Why Runners Should Pick Up Yoga | JustRunLah! Running is a cardiovascular activity that involves repetitive, fast-paced movements of the body, mainly the legs and hips. Yoga, on the other hand, is relatively passive activity where the mind, body and soul are engaged while performing meditation in different poses using multiple parts of the body. While the two sound like total opposites, yoga is actually a complementary activity to running due to the beneficial physical and mental effects it brings. This is main reason why cited by most runners when they choose to take on yoga. Being a repetitive motion sport, running often results in stiffness in the lower body parts including the hamstrings, hips, calves and iliotibial (IT) band. Due to the nature of yoga poses, for example lunges, yoga stretches the tight muscles which increases the range of movements in related joints. As a result, the increased flexibility decreases stiffness in the body parts and hence movement becomes easier with lesser tension. Runners often experience fewer instances of muscle aches and discomfort after practicing yoga for a period of time. 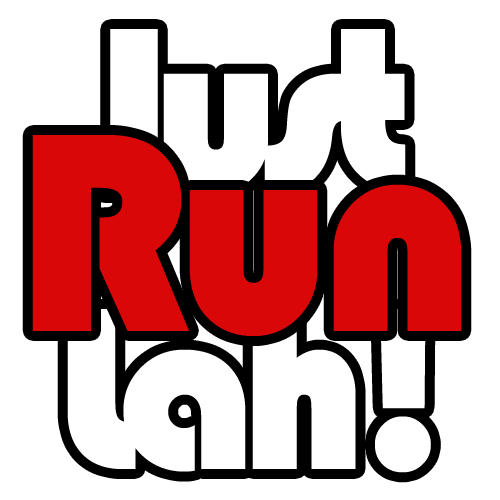 When it comes to long distance running, mental strength and endurance is necessary to successfully complete a run. Many have also cateogised running as a form of meditation, in an active form. Similarly, yoga requires focus and concentration both on the inside (mind) and on the outside (body). Meditation via selective yoga poses clear one’s mind and distractions, allowing one to destress and remove negative thoughts; be it disappointments from bad runs, feelings of anxiety due to an upcoming competition, or simply a bad day at work. With a regular routine of yoga sessions, one can get into the zen mode much quickly and shut down all distractions and mental exhaustion when aiming for one’s personal best. Runners often find themselves constantly exploring different methods of breathing to maximise their lung capacity and pairing between breathing patterns and their running momentum. A person with better lung capacity will have more oxygen circulation around their body, deterring symptoms of fatigue and breathlessness. The breathing pattern during running and other cardio activities use rapid and shallow inhalations and exhalations, where only a portion of the lungs are utilised. In contrast, yogic breathing is slow, deep inhalations with long exhalations, which utilises the entire lung. As such, yogic breathing has shown to increase lung capacity overtime, which in turn increases physical endurance and improves overall athletic performance. Runners have very strong legs because of running. However, when it comes to holding a standing yoga pose, runners often get taken aback by their wobbly legs. As mentioned above, yoga uses many muscle groups throughout the body and when weak, unused muscles of runners are being engaged, those muscles get strained and tired, eventually giving way. Using body weight, yoga enables runners to strengthen their upper body and core while maintaining the power in their already strong lower body. With a stronger core, runners can move their arms and legs more efficiently, which results in better running form and posture. People who practice yoga usually experience lesser fatigue and weight impact on the legs when they run. Hence, a strong core creates a strong runner! It is crucial to note that not all yoga poses are suitable for runners; extreme yoga poses that involves straining of knee joints and lower backs are not recommended for runners preparing for competition. Yoga such as the popular Hot Yoga is known for burning calories effectively, but it also results in dehydration as one does yoga poses at 35degrees c of heat. Runners should always consider the intensity of the yoga; strong and rapid (Ashtanga, Bikram) or gentle and slow (Hatha, Iygenar) and the timing of doing yoga (pre-race or recovery). All in all, runners should embrace the wonderful benefits of yoga and give it a try! Click here to check out Singapore’s Yoga Events Calendar!